Tomorrow my wife and I head up to Bloomington, MN, for CONvergence. 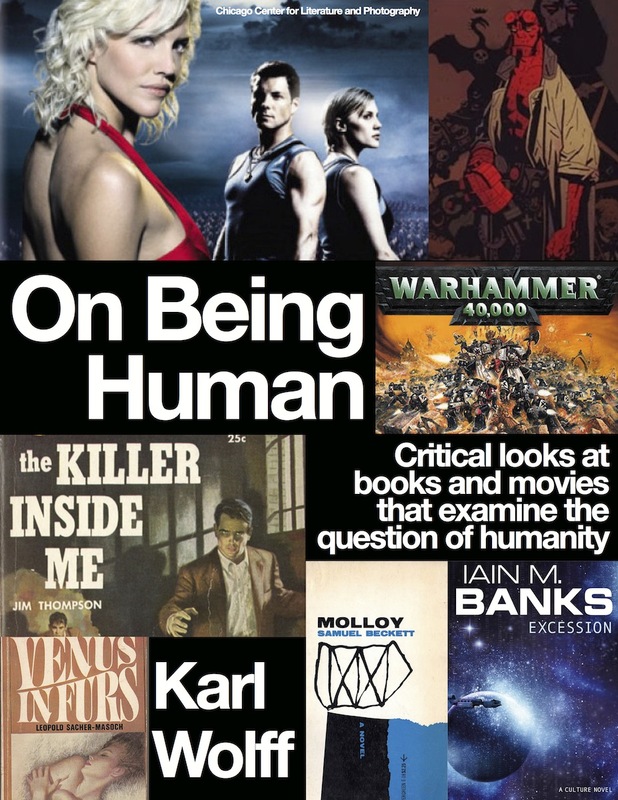 On July 5th, I will be having my On Being Human Guerrilla Literary Salon. Click on the link for more details. At the Literary Salon you can meet me, peruse hard copies of my book, On Being Human, which I will personalize for FREE! Come to the salon, have a drink (if you are 21+), and chat about geeky topics like Battlestar Galactica, Warhammer 40K, the Culture series, Wraeththu, The Dark Crystal and more.